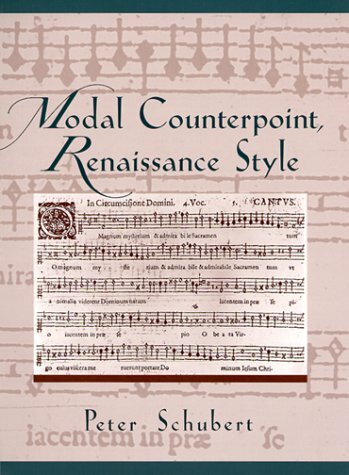 Wonderful survey of Renaissance music theory, with lots of actual renaissance examples. Anyone interested in historically informed performance practice and music theory should have a copy of this. I still look at this! !